CAREERS AT BENJAMIN MOORE & CO.
What makes Benjamin Moore & Co., Limited such a great place to work? For starters, it’s our people. Plus, we have an array of career options nearly as wide as our colour collection! Explore our job openings and find your path to Benjamin Moore. Our legacy of success is directly tied to our employees, so submissions from qualified candidates are critical to our success! For more than 130 years, Benjamin Moore has stood at the forefront of innovation and design. 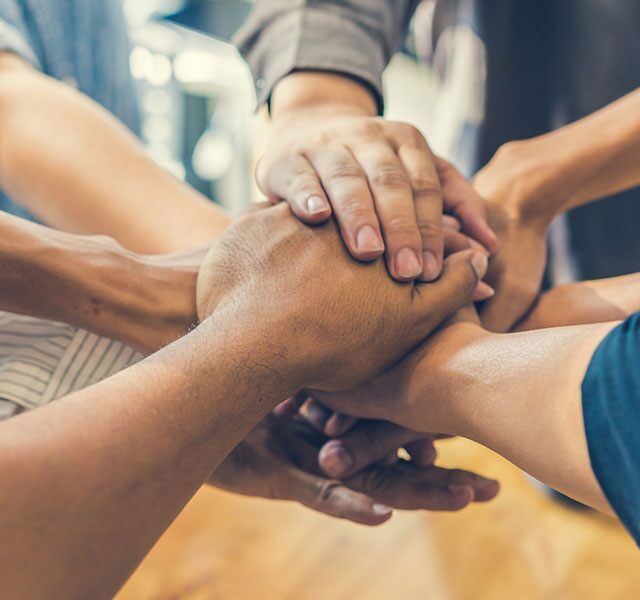 That’s because our employees thrive in a community of engagement and collaboration, holding true to our key values of Openness, Integrity, Community, Excellence and Safety. We are proud to be a subsidiary of Berkshire Hathaway, recognized as the world's fourth most admired company on Fortune’s 2017 List. 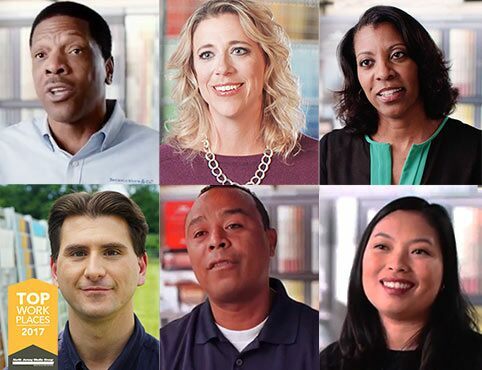 Let our employees introduce you to the many careers at Benjamin Moore, and see which opportunity is right for you. The Operations team is responsible for making and distributing all of the products in our portfolio. From procurement, manufacturing, shipping, engineering, quality assurance, and customer service, our Operations employees ensure our products and service uphold the quality and excellence for which we’re known. Search our career portal for available Operations opportunities. Our world-class Sales team works with our entrepreneurial independent retailer network to connect the professional customer and homeowner with industry-leading products. Positions range from retail experts to sales leadership and territory representatives, all connected by a passion for representing the Benjamin Moore brand. Search our career portal for available Sales opportunities. At Benjamin Moore, our employee culture rests on our five Core Values: Openness, Integrity, Community, Excellence and Safety. 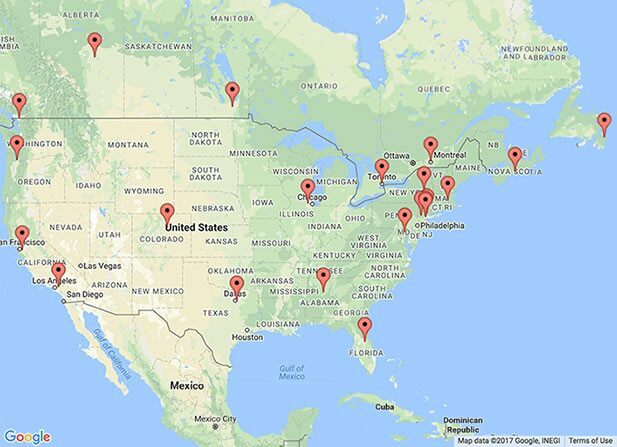 Benjamin Moore has sites in various locations throughout the U.S. and Canada.